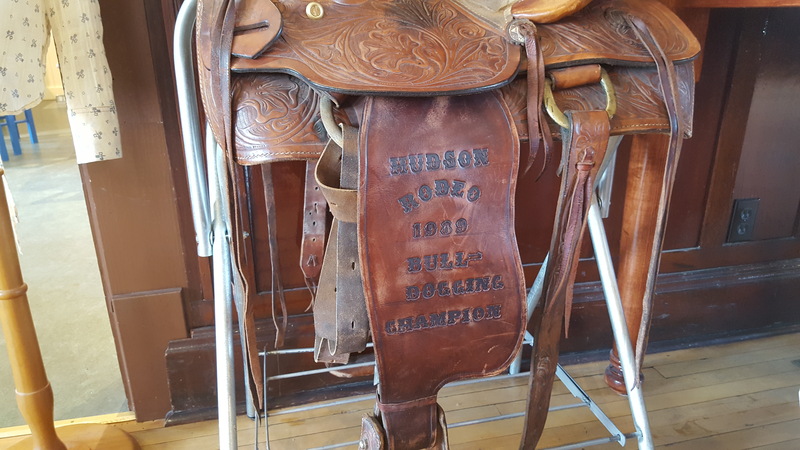 High River, AB, the official Home of Heartland, truly lives up to its title. The town has a lot to offer anyone looking to get a first hand look at CBC’s internationally acclaimed television show. 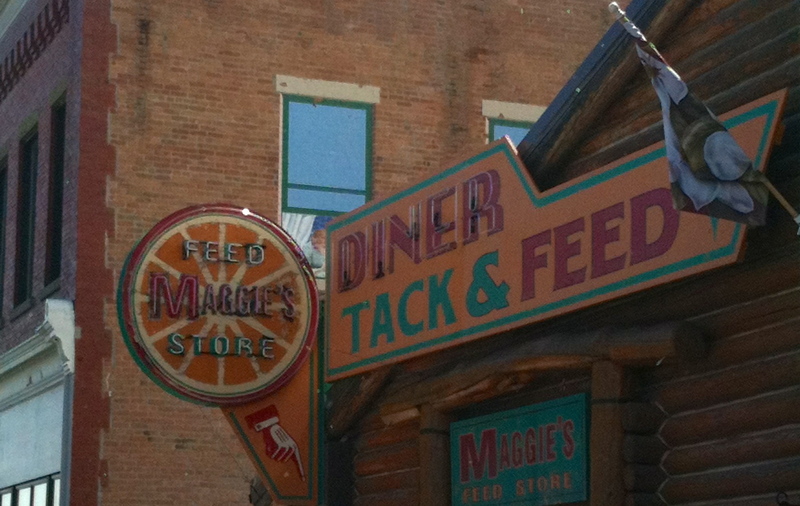 As the only permanent Heartland© set location, Maggie’s Diner, Tack and Feed is a must see destination for any Heartland fan. 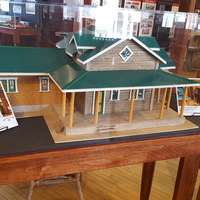 Although Maggie’s is not an actual diner or a tack and feed store, when filming is not occurring, fans are invited to peer through the windows and take a peek at the set. 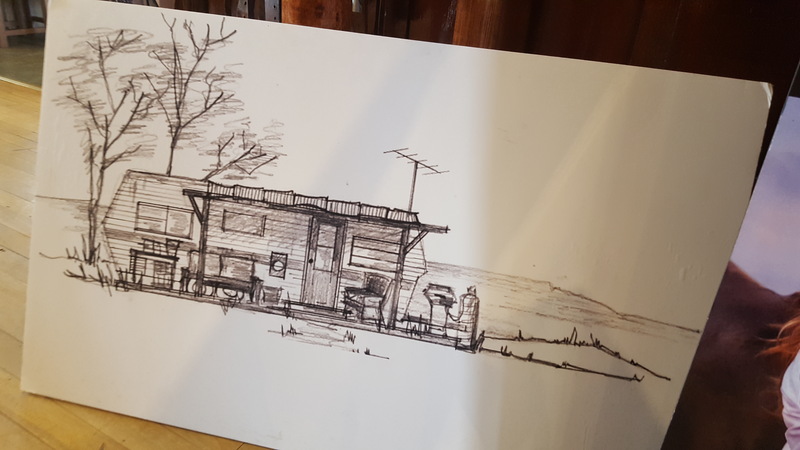 See all the small details that go into the set creation, many of which can easily be missed when watching the show. 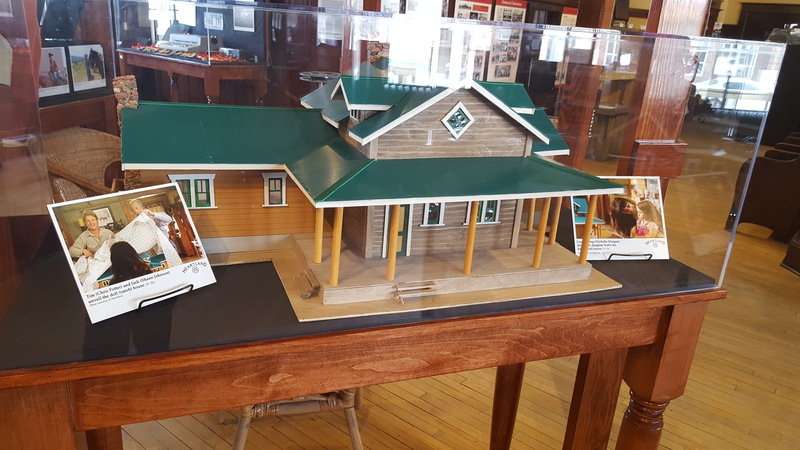 From the diner menus and cooler full of drinks, to the array of merchandise in the tack and feed store, everything is perfectly placed for an authentic look. 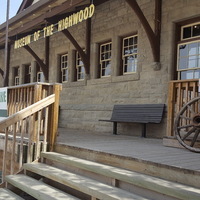 Located downtown High River, the set can be found on 3rd Avenue SW between 1 Street and MacLeod Trail. 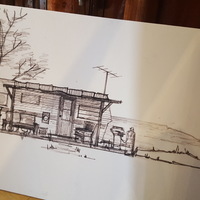 Looking for more Heartland? 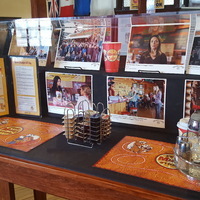 Maggie’s Diner is not the only place in High River the show has filmed at. 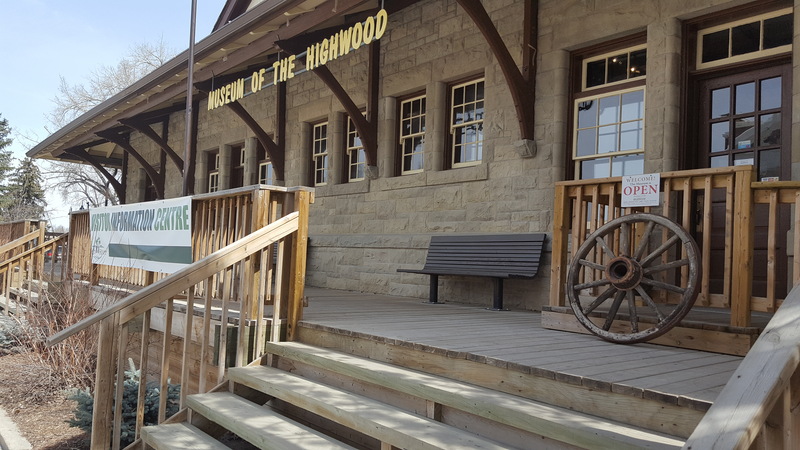 Download the Town of High River's “Famous People, Famous Places” map and take a self-guided tour around High River to various other Heartland scene locations, as well as filming spots from many other television and film productions such as Fargo and Superman. 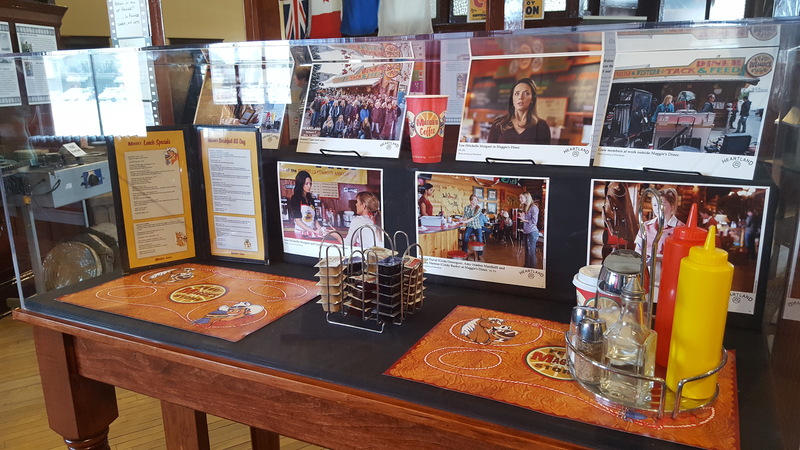 Did you know that Heartland has even filmed at the Heritage Inn Hotel & Convention Centre’s own Spitzee Post Bar & Grill? 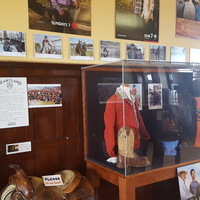 Over the years, Heartland has used Spitzee for filming on three occasions. While exploring the sites and sounds of downtown, do a little shopping at some of the unique local shops. 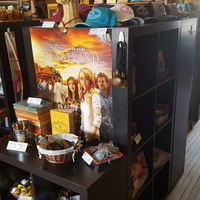 Many of the stores even carry official High River - Home of Heartland merchandise. 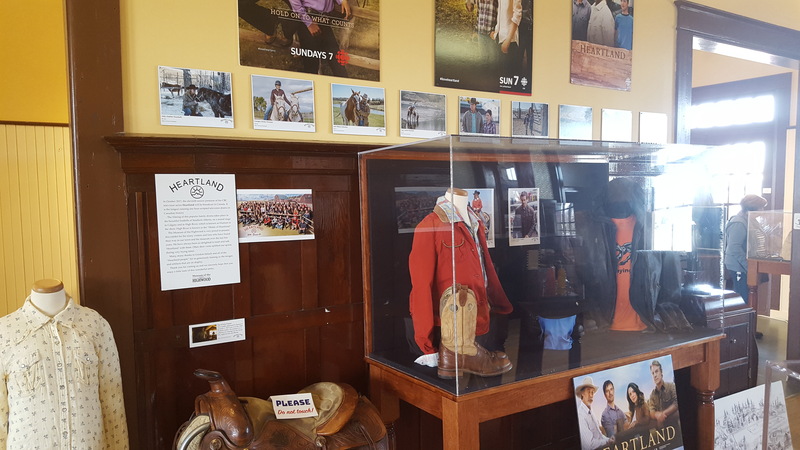 Also, be sure to visit the Museum of Highwood, located only a few blocks from Maggie’s Diner to view the “On Location: Film in the Foothills” exhibit which features props and wardrobe on loan from Heartland including Ty’s iconic leather jacket and Amy’s boots. Admission to the museum is free! 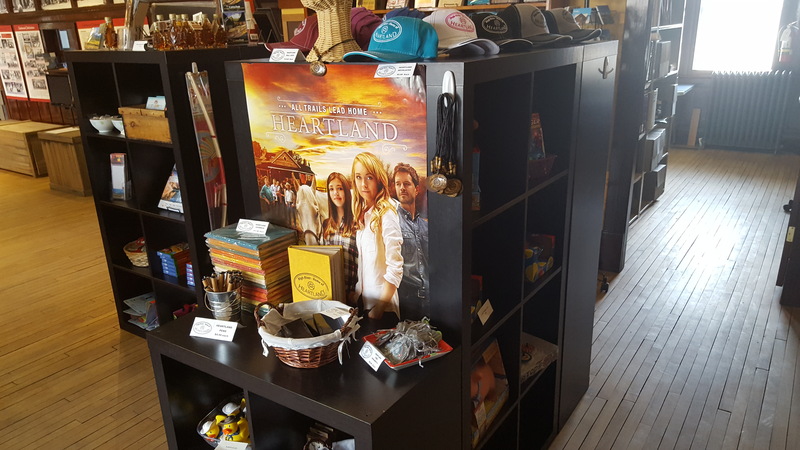 Want to get exclusive behind the scene details directly from the Heartland set? 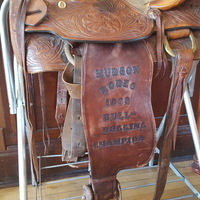 Follow @HeartlandOnCBC on Twitter, or visit the official CBC Heartland page for more information on the show.